“Chavvy” Huddersfield has topped the list of the worst places to live in England this year, narrowly beating competition from ‘violent’ Rotherham. A top ten list of country’s worst towns and cities reveals the “least salubrious dump in this septic isle”, according to a 30,000-strong community website. Dover, which took the top grot spot last year in the tongue-in-cheek community poll, dropped to number ten despite the claim “nobody wants to live here”. Second and third when to Rotherham and Liverpool respectively, with Bristol, in joint ninth, the only other southern town after the home of the White Cliffs. Community website ILiveHere said: “let’s get down to business of offending local councillors, dignitaries and meddlesome ratbags plus ruining the trade of slime ball lying estate agents. Voters were asked to include their own opinions of the towns. 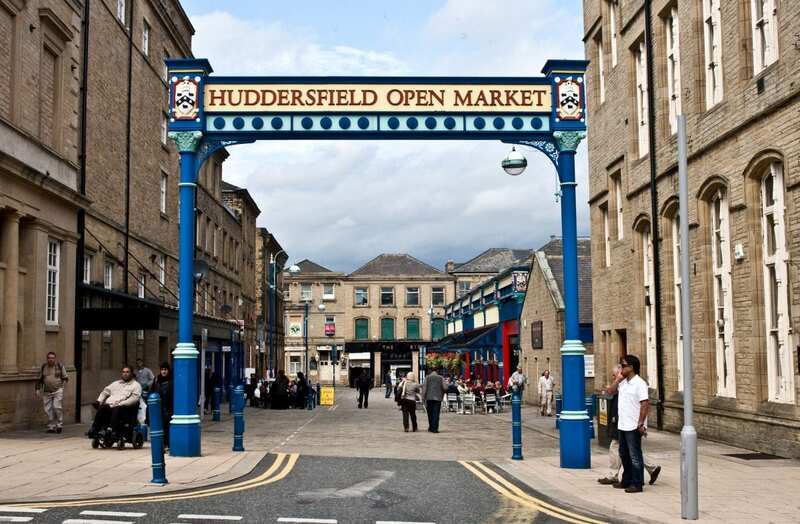 Writing about Huddersfield, which had 50 per cent more votes than second place Rotherham, one said: “There’s nothing but pound shops and a few coffee shops. Eighth place Accrington was simply labelled a “dump”, while one voter said the best thing about fifth place Blackpool is “the M55 out”. Rochdale was fourth and described by the website as “almost permanent fixture in a our Top 10 for a very good reason”. Dover, the only town in the south east on the list, was described as “one of the biggest dumps” in the region. The website said: “Dropping from last year’s No.1 and cherry on top of the s**t town cup cake, is Dover. “If you have never been there, the name of the town probably conjures up images of the iconic white cliffs. Previous PostBritain’s bravest postie foiled his 14th robbery by laughing in the armed robbers’ faces!